This website is managed by the Hong Kong Dental Association. 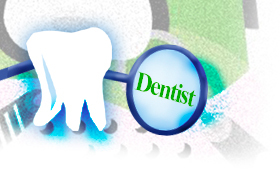 This website is open to all registered dentists in Hong Kong. For practice page design and upload, please contact the Hong Kong Dental Association. Disclaimer: The Hong Kong Dental Association will try to verify all the information submitted. However, the Association is not responsible for any errors in the information presented and the liabilities arising from the error. Copyright © 2006 - 2019 Hong Kong Dental Association Ltd. 版權所有 不得轉載 Powered by A-Pro Multimedia Ltd.